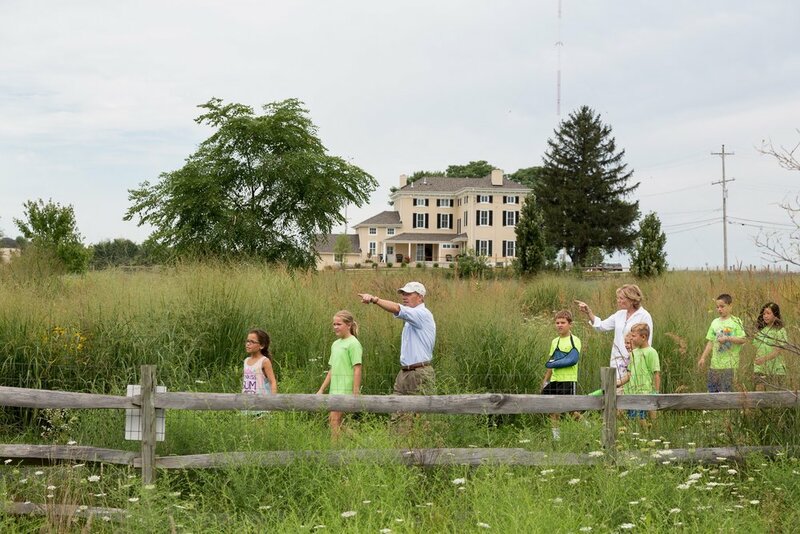 Sitting on the 14 acre Dixon Meadow Preserve adjacent to the Erdenheim Farm property, the Dixon Meadow House serves as a living laboratory and learning center for meadow management, the study of flora and fauna and birding. Educational programs are held year-round in conjunction with community partners including the Morris Arboretum, William Jeanes Memorial Library, Wissahickon Watershed and Whitemarsh Township. In 2015 and 2016, the Farmhouse owned by the Whitemarsh Foundation was fully restored as a result of the "Open the Door Campaign." 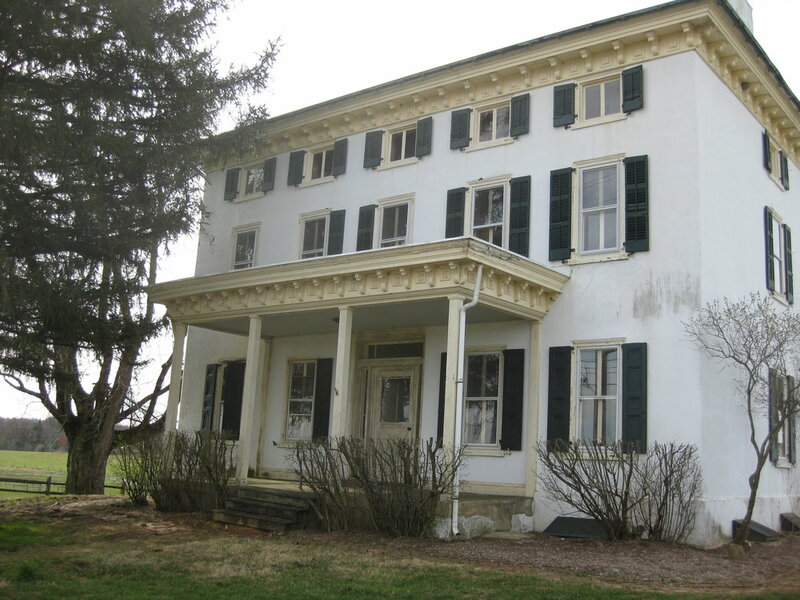 Built between 1855 and 1860, this was the estate home of the then owner of a portion of what is now Erdenheim Farm. With high ceilings and elegant millwork, the home featured a large first floor parlor and living room, kitchen and dining room. The second floor housed bedroom and the third floor living quarters. Bathrooms, plumbing, electricity and central heating were added at later dates. Unoccupied for over eight years, the building was in need of serious repair and modernization. 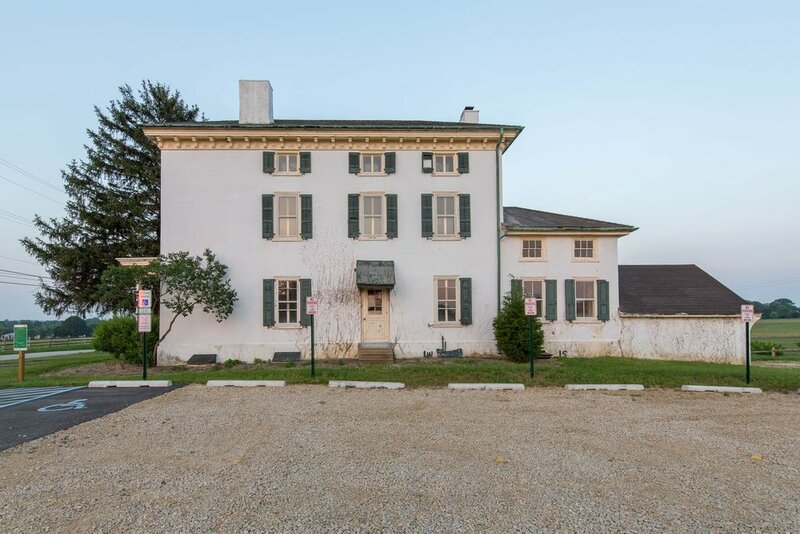 The Farmhouse is now home to the Whitemarsh Foundation offices and is often used for offsite meetings by likeminded organizations.